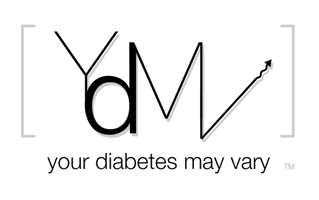 Your Diabetes May Vary: Pediatric Trial Dexcom G4 Recruiting. Pediatric Trial Dexcom G4 Recruiting. This is really cool and seems to be a good sign for pediatric approval. Get your FDA Pre-Sub. Docket Comments here! Gridlock Jeopardizing FDA User Fees? Little Help for PWD in Gulf? Please read Sara's post, "In Memory. In support"